We are arguing that government policy and practice with regards to the detention of LGBTI asylum-seekers is unlawful; in violation of fundamental human rights. 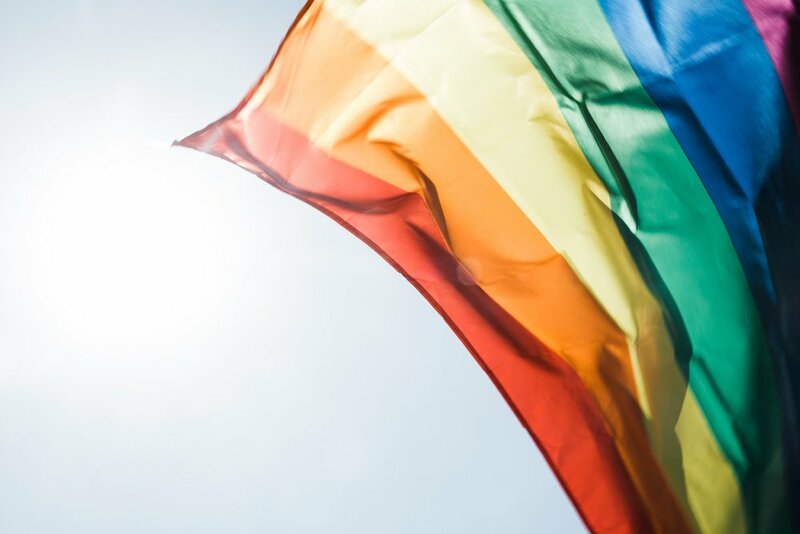 Known in the media under the pseudonym of ‘Umar’, our client was forced to come out, for the first time, to a man in uniform in a detention centre. He suffered from depression, which was exacerbated by his detention and the lack of adequate safeguards in that system for someone of his sexuality and with his mental health condition. Umar has been released, and has finally been recognised as a refugee, but he is continuing to pursue this claim; up to the Court of Appeal. I do not want any refugee, especially a LGBTI refugee, to go through this. Being in detention I was always scared, it was a prison also for my brain and my heart. Umar told his story in The Independent.